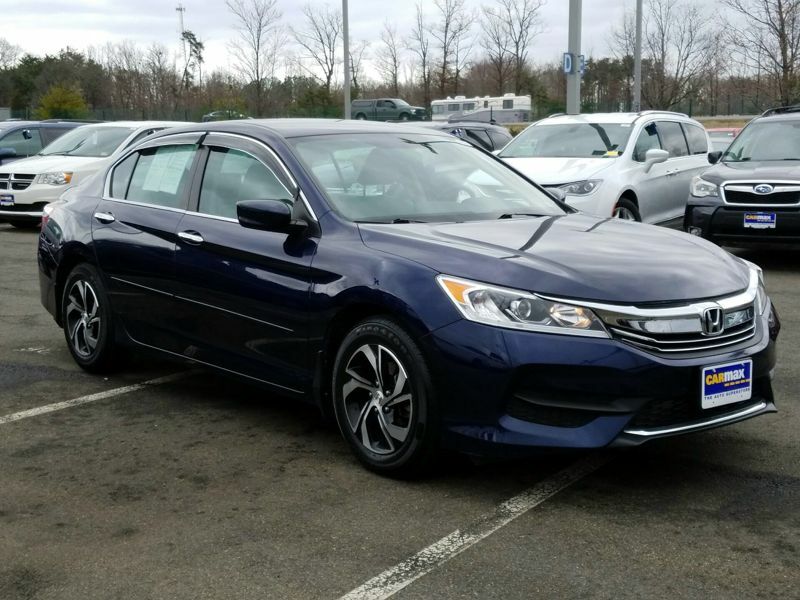 Honda Accord LX 2016 Blue Ext. Gray Int. 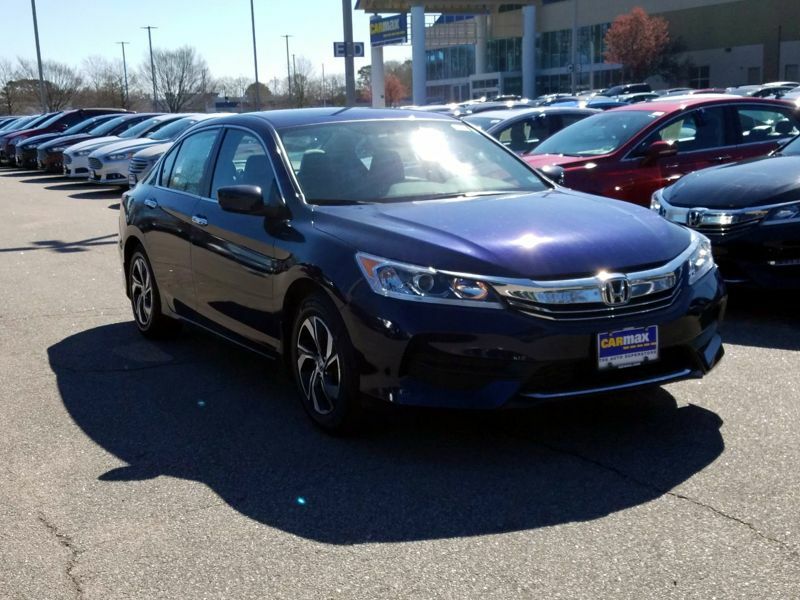 Transmission: Automatic Color:Blue Interior Color: Gray Average Vehicle Review: (4.5 reviews) If you want a sporty coupe that is comfortable, roomy, and looks great on the road this is the one. 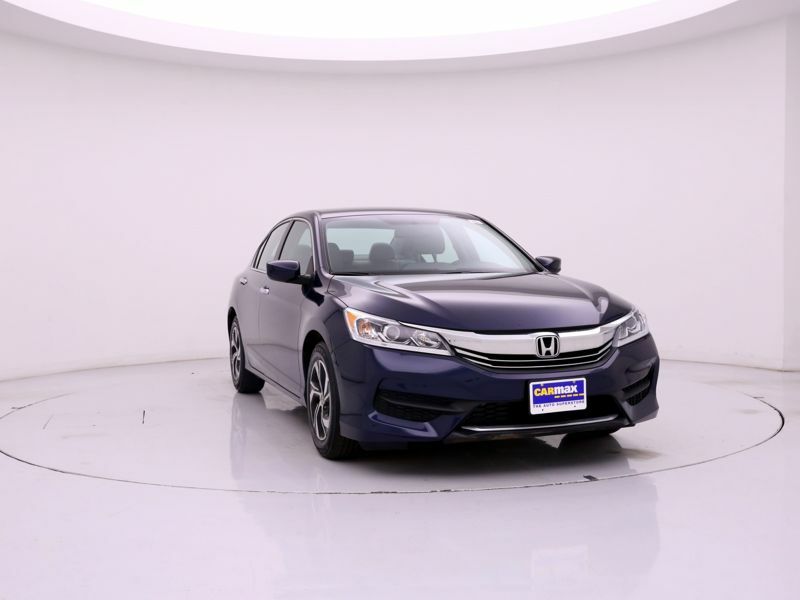 I made up my mind that the practical car for me was a honda or a toyota. Yet I wanted a Mustang. 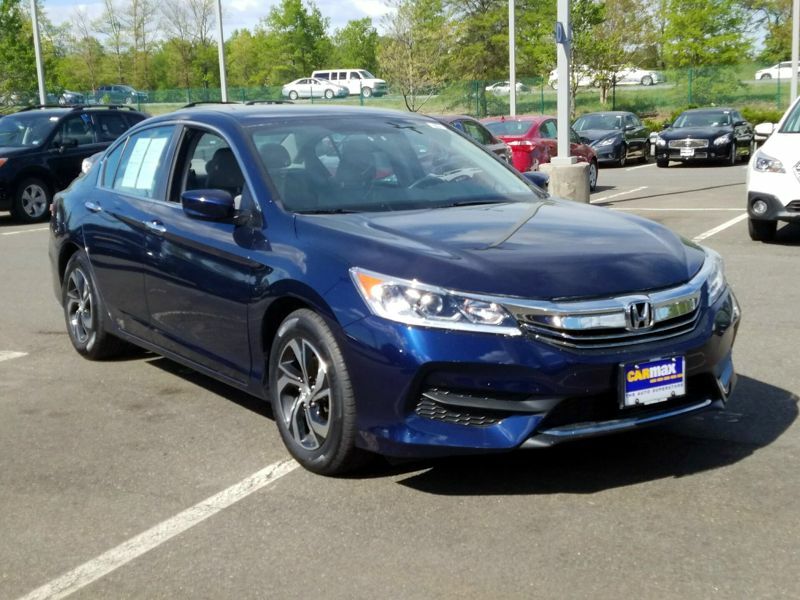 Well the Honda Accord Coupe meets in the middle. 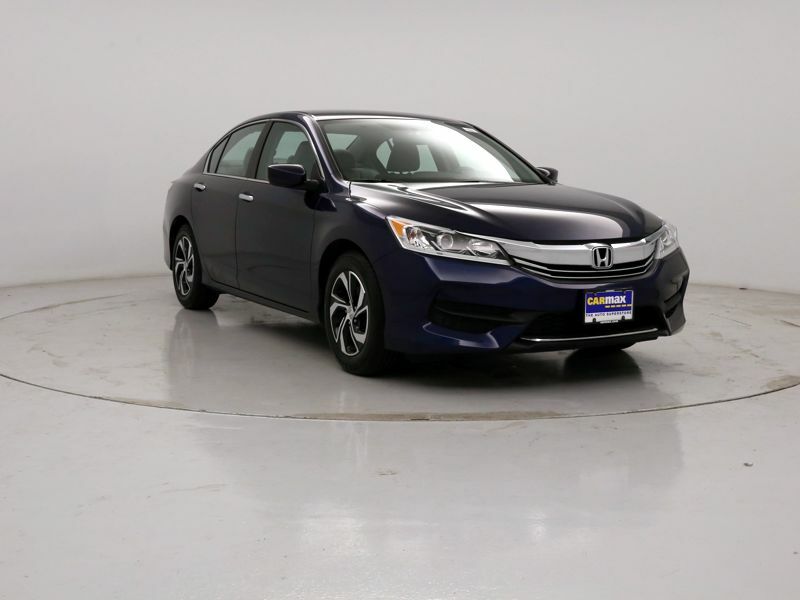 Transmission: Automatic Color:Blue Interior Color: Gray Average Vehicle Review: (4.5 reviews) - very comfortable - good looking - smooth ride - great mileage!